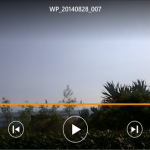 VLC media player is a portable, free and open-source, cross-platform media player and streaming media server written by the VideoLAN project. 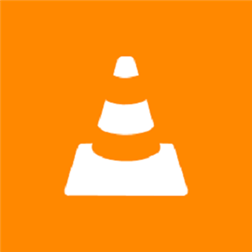 VLC media player supports most audio and video compression formats, files and streaming protocols. 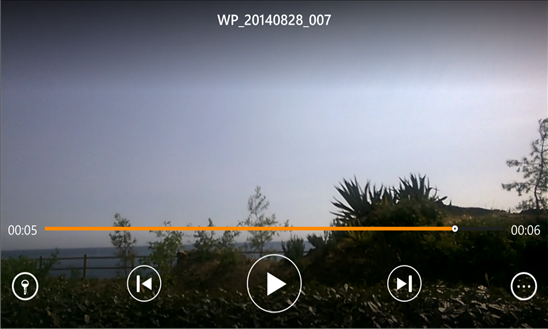 This version is the first beta of the port of VLC media player to the Windows Phone platform. This is the first beta version of the port to Windows Phone.